We're here for the bao and the beef is fantastic. Tell someone you're going out for a meal in Tooting and the assumption is it's for some lovely Indian cuisine. As a local boy of Indian origin, it's the assumption I've always made. Not so any more, as up steps Taiwanese eaterie Daddy Bao — a sister restaurant to Peckham's Mr Bao. If Peckham is the new Shoreditch, could Tooting be the new Peckham? All the dishes are small so it's best to order three or four each. We kick off with some lightly spiced fried chicken and some sweet potato fries that generate just the right amount of kick through the accompanying wasabi mayo. 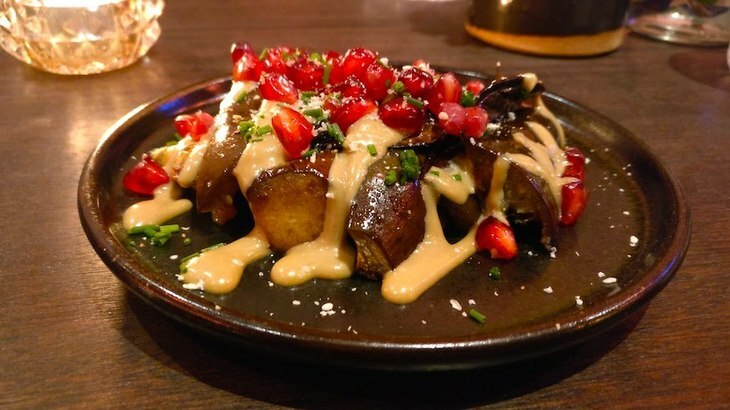 Star billing for the sharing dishes goes to the aubergine covered with a gloopy sesame sauce that is bursting with flavour. They need to start selling that sauce in bottles so we can use it on everything we eat. The sauce on this aubergine needs to be bottled so we can buy it. Ultimately we are here for the signature dish — the Bao. A bao is a steamed bun filled with meat or vegetarian options and you eat it in a similar fashion to how you'd consume a taco, it's roughly the same size too — it can get messy but it's all part of the experience. We tried four out of the six options and it's the Shiitake mushroom and the beef that top the charts, both have punchy flavours and just the right amount of crunch in the texture. Oddly enough it was ever dependable chicken that lets the side down — it's been braised into tiny pieces so the texture becomes too mushy to fully enjoy. Tofu is a solid entry but veggies should definitely opt for the mushroom over it. 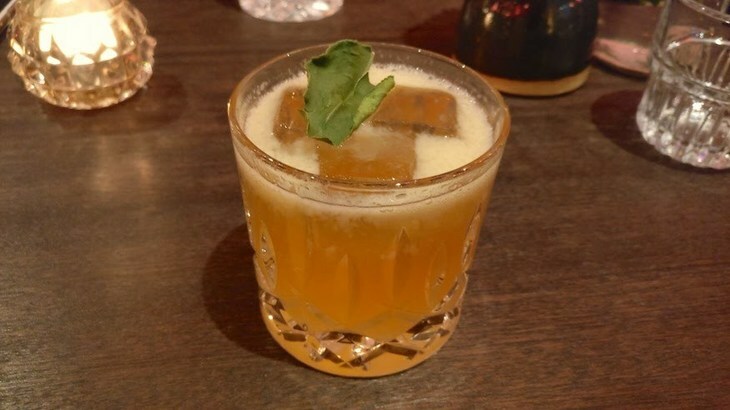 The non-alcoholic drinks are refreshing, including this zesty ginger concoction. We've ranked the dishes but ultimately we enjoyed all of them, the tastiest dishes set such a high bar that it's hard for the rest to measure up. 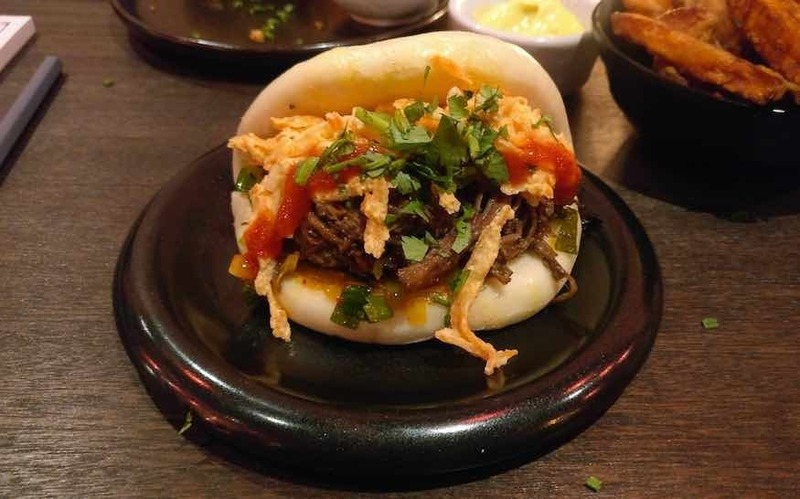 This was our first foray into the fluffy world of bao and it's the daddy, it's proof that Indian is no longer the only mouthwatering option in Tooting. Daddy Bao, 113 Mitcham Road, SW17 9PE (nearest Underground Tooting Broadway).